Certified Restoration has an A+ rating with the Better Business Bureau. CRI is a fully licensed and insured water, mold and fire damage restoration contractor. CRI is San Diego’s leading water, flood, and mold restoration company with a 5 star rating on Yelp! & Google. Don't Just Take Our Word! Read What "Yelpers" Are Saying About Us. We are available 24/7 to respond to water & flood damage emergencies when it happens. 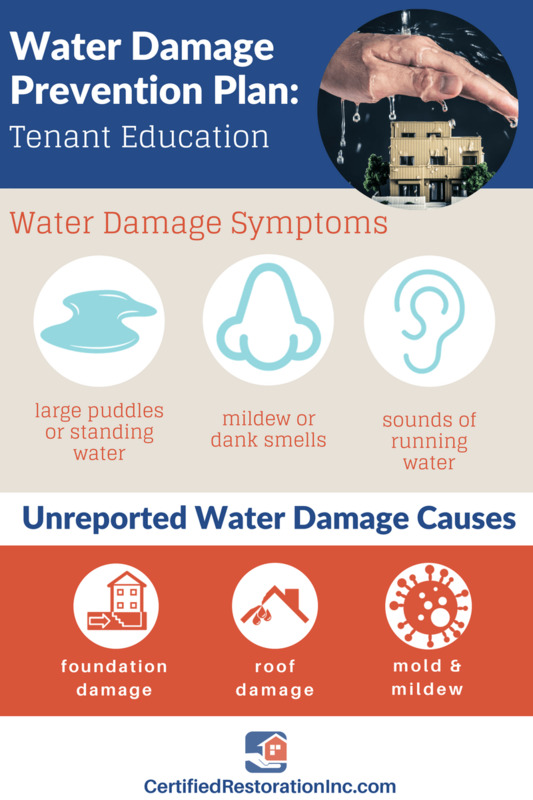 We have over 20 years of experience and invest in the best tools and technology on the market to mitigate water damage and restore your property as quickly and safely as possible without fear of cross-contamination to the rest of the property. Our drying process after water damage ensures that mold growth is inhibited when handled within 24 hours. Mold removal is source removal. For existing mold we target the source and set up a containment space for the area while we remove the mold under negative pressure. This ensures that any mold being treated does not spread. Fires are followed by water damage issues related to sprinklers and/or fire hoses used to put out the fire. In addition to restoring fire-induced water damage, Certified Restoration is licensed to handle the removal of soot from carpets, walls, and furniture with a 100% satisfaction guarantee. Read about how you can protect your home and property.